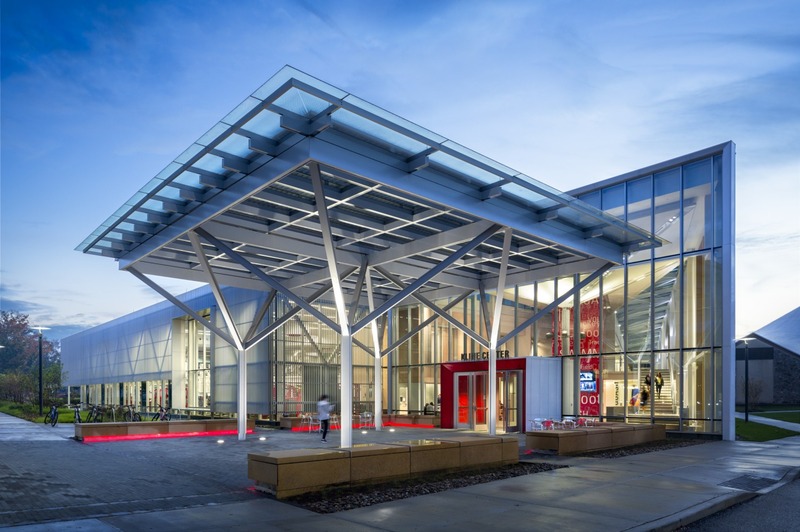 Athletic Business (AB), a leading resource for athletic, fitness and recreational professionals across North America, features two CannonDesign projects in its 2016 Architectural Showcase issue – including placement of the Dickinson College, Kline Center on its cover. AB’s Architectural Showcase recognizes the best in recently constructed athletic, recreation and fitness facilities around the world. 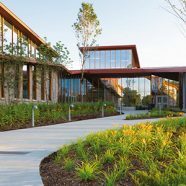 The June issue features all of the top projects from the past year and then a panel of leading sports facility architects select 10 of the projects for Facility of Merit awards later in the year. The CannonDesign projects included in this year’s showcase are the University of California, Riverside Student Recreation Center and Dickinson College, Kline Center. Below are brief overviews of the specific projects and the June Athletic Business issue can be read online here. 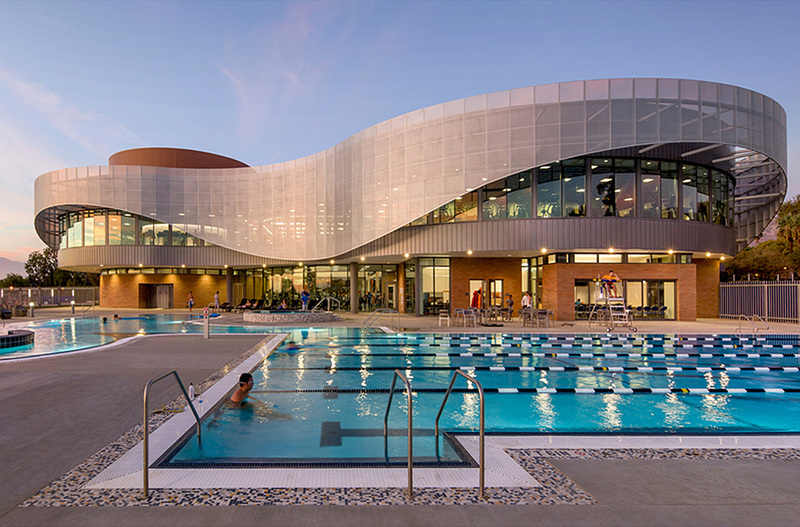 With a focus on enhancing the quality of life for the people of California embedded in its mission statement, the University of California Riverside (UCR) sought to expand its student recreation center to create a unified complex completely focused on student wellness. 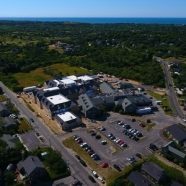 The revamped 155,000 sf, LEED Gold center offers expanded cardio and weight reas, spaces for cutting-edge fitness classes, intramural sports, a 237,000 gallon swimming pool and 32′ climbing wall and bouldering area among other amenities. The Kline Center is the first phase of a multi-phased renovation and addition to Dickinson College’s Kline Athletic Center. 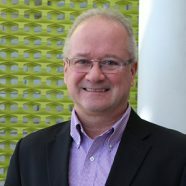 It provides needed additional space for Dickinson’s athletics programs and all student. New and enhanced features include additional fitness space, workout studios, squash courts, a basketball arena and natatorium. The new building helps form the Western Terminus of Dickinson Walk, a major campus pedestrian route, and helps visually announce athletics to the campus.